Indulge with every attention, comfort, and kindness; spoil. 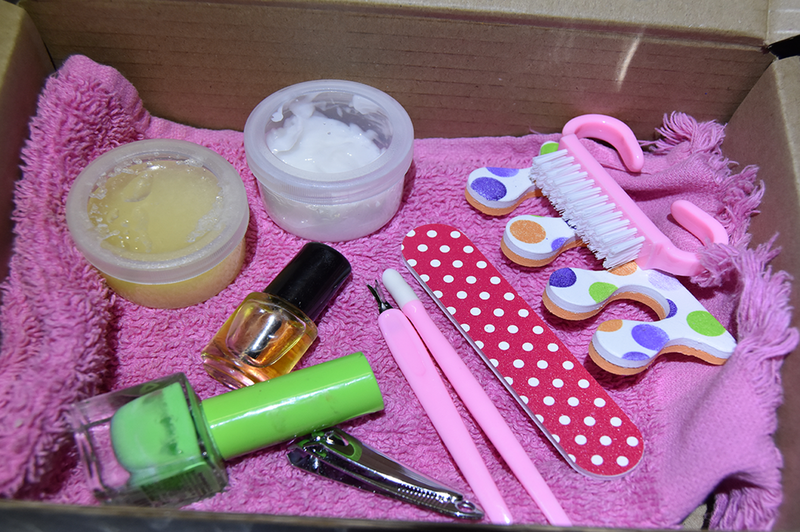 our natural pamper boxes are filled with goodies to enjoy. 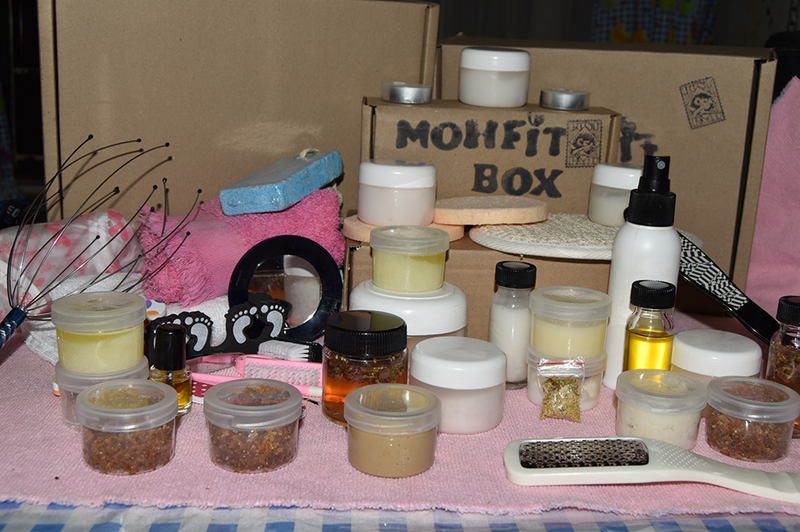 Each box is carefully planned and made with lots of love and well researched recipes.. All products are natural. Sourced from with in South Africa. Why do I need to care for my hands? Our hands come into daily contact with many substances such as soap, detergent, shampoo, household cleaning chemicals, water and food. These can take away the protective oils that keep the skin moist, leading to chapping, dryness, and irritation. Frequent contact with water is one of the commonest causes. The routine of looking after our hands is one that is often neglected. Our hands are a vital support system in everyday life, yet we frequently forget about them. They play a significant role. We express ourselves with them and show affection with them. But, we also put them through some tough doings; the stress of daily actives and chores. We should be taking more care of them. With this in mind and making more of a conscious effort to consider Number 1, hand cream must become a vital part of the beauty routine. Can take 3-5 working days to delivering. Enjoy this pamper by yourself or with a group of friends. Multiple boxes can be arranged as special delivery. Please contact us for special arrangements.